Mosaic is a great church. We seek to love and experience God and love others completely.  Formerly Belconnen Baptist Church, we changed the name in 2013. This was primarily to move from a geographic-specific name to one that reflected our diversity as people. This also reflects our vision to grow God’s kingdom through establishing congregations in different locations.  Take some time to learn about Mosaic Baptist Church, get a feel for who we are, and come and visit any time you are around. Don’t just wait for a Sunday. We have activities happening most days of the week at either or both campuses. Pastors are available most days. And reception hours at the Page campus are 9am – 3pm Monday to Friday – the coffee is always on!